Meliton C. Geronimo was born on March 10, 1927 in Baras, Rizal. 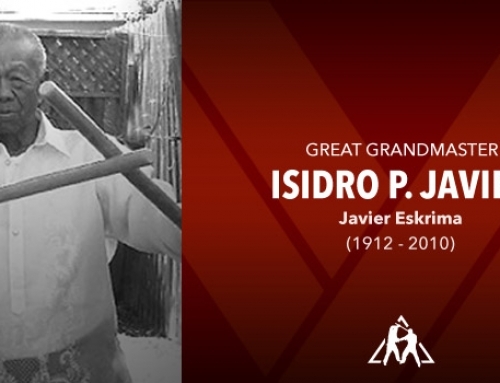 At the early age of eight, his father, Cipriano Geronimo (1892-1993) started teaching him Sikaran. In this town, many people believed Sikaran actually originated in Baras, from the Geronimo lineage. 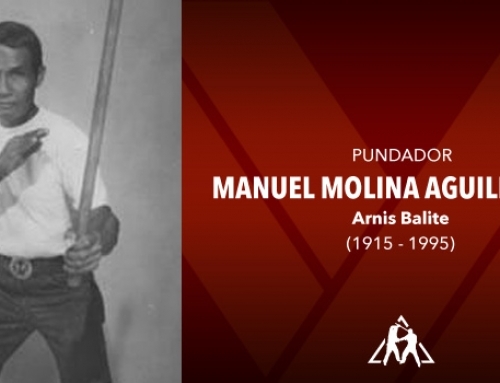 His grandfather, Bonifacio Geronimo, during the Spanish regime while the Cabeza de Barangay (Village Chief) in Baras, was renowned for his Sikaran and Arnis prowess when he was attacked by five bandits armed with machetes and spears. He singlehandedly fought and killed them. 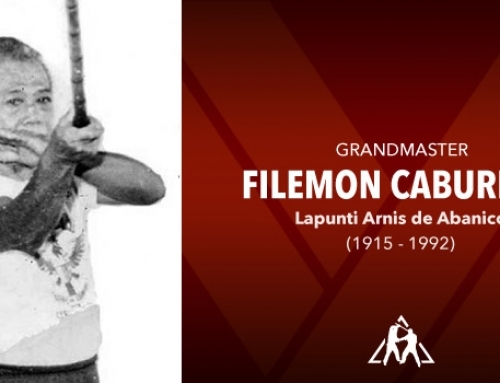 This event inspired the young Geronimo to learn Sikaran and Arnis. During the World War II, when the Japanese soldiers occupied the province of Rizal, Meliton, at 17, joined the guerilla forces under the General Marking Unit. He was assigned to the “F” Company. Driven by his patriotism and the atrocities of the Japanese soldiers against the townspeople of Baras, especially the women, Meliton participated in several guerilla warfare operations against the invaders. When the war ended in 1945, Meliton continued his mastery in Sikaran, while pursuing his academic education. 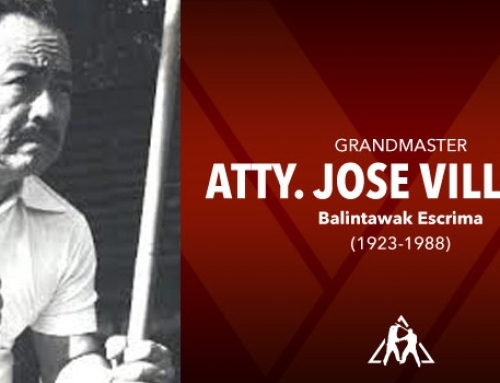 His accomplishment in the war earned him the privilege of joining the regular forces of the Armed Forces of the Philippines. 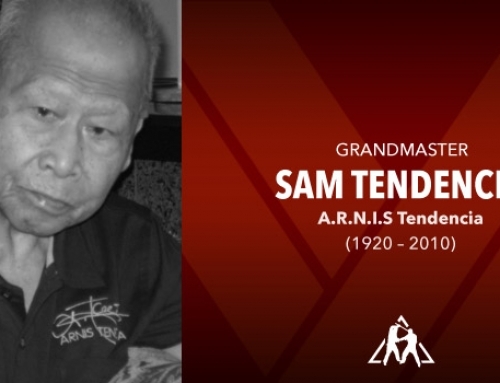 In 1947, he was enlisted into the Philippines Air Force (PAF). 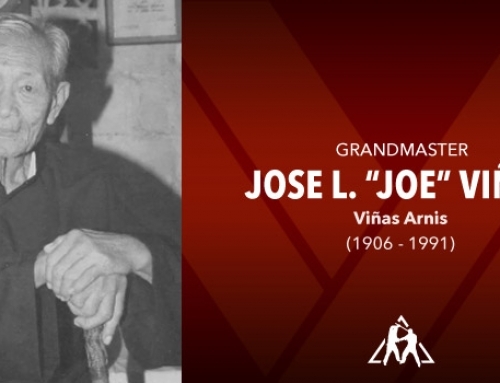 In light of his exceptional performance in the PAF, he was among those commissioned by then President Ramon Magsaysay as a Second Lieutenant to join the elite unit tasked to fight the communist insurgency in Central Luzon. Years later, his unit in the PAF was detailed in Japan to oversee the smooth transport of some aircrafts and other military hardware to the Philippines as part of Japan’s war reparation program. While in Japan, he studied Karate. Many Japanese karatekas were amazed by his kicking skill, especially the biakid. He joined and won in several karate tournaments in Japan. 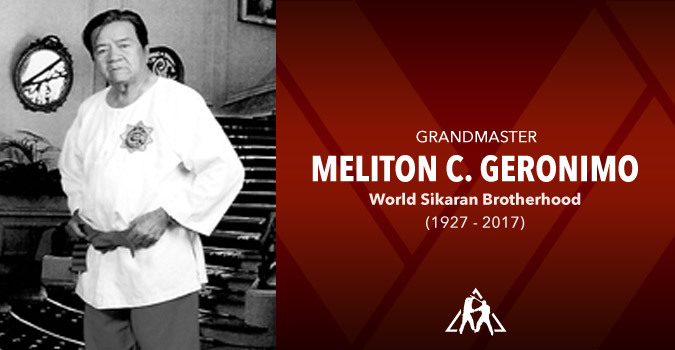 When Meliton returned to the Philippines after one year and eight months in Japan, he transformed Sikaran from a family tradition of self-defense and street fighting into modern martial arts as a sport and as a self-defense, with a combined concept of Sikaran and that of Karate. 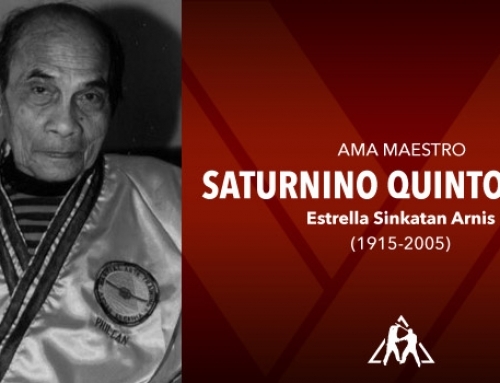 On March 10, 1958, he formally opened the Karate World Sikaran Brotherhood of the Philippines (KBP), with a subtitle Kapatirang Sikaran ng Pilipinas (KSP) and subsequently registered it with the Securities and Exchange Commission. A great number of karate associations in the Philippines joined the KBP(SKP) and embraced the concept of Sikaran. The KBP(KSP) joined the Asian Karate Association (AKA) and the World Karate-Do (WKD), along with Japan and South Korea. This was the beginning of the propagation of Sikaran in the Philippines and ultimately around the world. 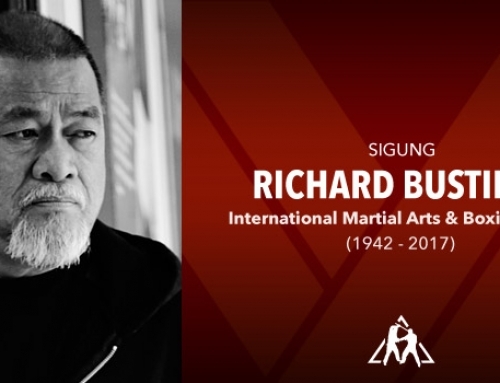 Eventually, with Arnis as part of the curriculum, he renamed the association into Pandaigdigang Kapatirang Sikaran-Arnis (PKSA) (World Sikaran-Arnis World Sikaran Brotherhood ), with membership expanding in other parts of the world such as Australia, Canada, the Middle East, Germany and the United States. 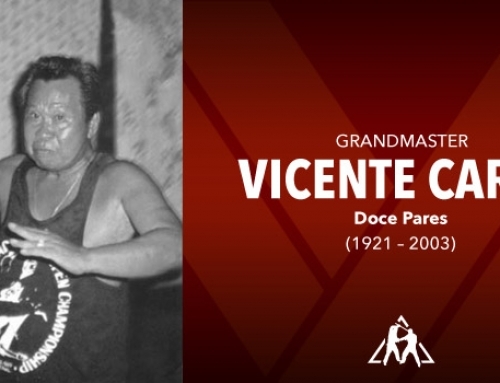 During the First Asian Karate Tournament held in Japan in March 1964, the Philippines sent a delegation led by Geronimo, with Rodolfo Cagawan and Gregorio Agaloos. Geronimo was adjudged as the best fighter in the event. 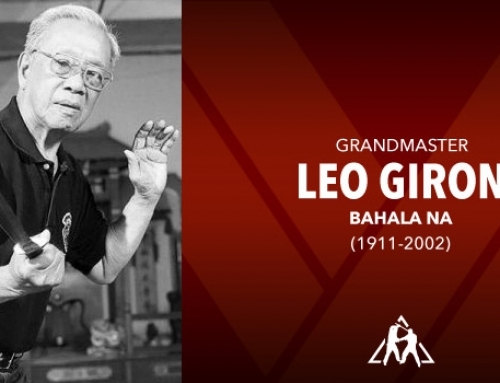 In 1965, during the Second Asian Karate Tourney held in Seoul, South Korea, Geronimo headed the Philippine delegation for the second time, with Tony Ferrer as Team Manager, where Bernard Belleza and Emilio Galicinao won the gold medals in their respective divisions. 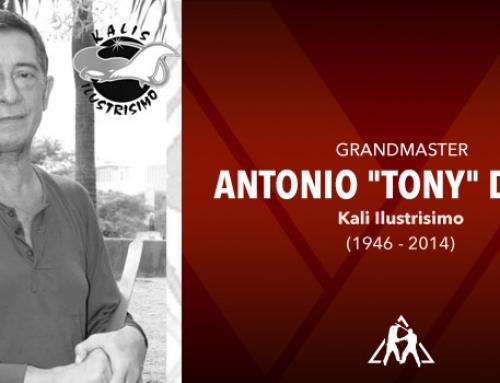 In the Third Asian Karate Tournament held in Manila, Philippines in November 1966, Jimmy Magbanua and Ariston Baustista won gold medals. 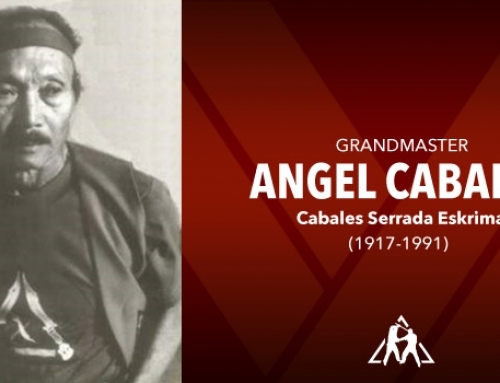 On that event, Geronimo was bestowed upon the 10th Degree Redbelt by the Asian Karate Association composed of Susakiti Kobayashi and Kyojiro Furusawa of Japan, and Dr. Y. Beung Leung and Hwang Kee of South Korea. The Tenth Degree Redbelt, per AKA and WKD regulations, is the highest rank attained by a martial art expert who, as such, should possess a distinct style and origin. 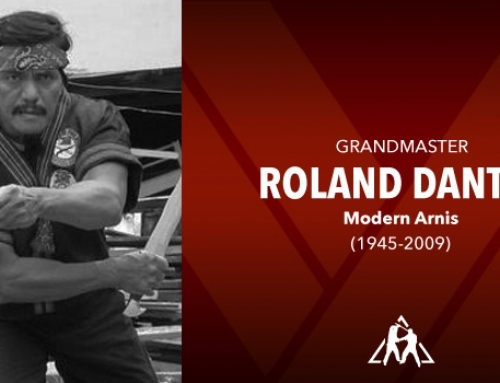 At present, he is the only recognized Sikaran Grandmaster 10th Degree Red Belt worldwide. 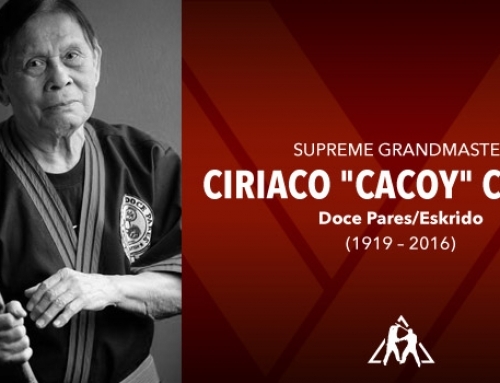 In the 1967 Asian Karate Tournament, Amando Diaz won a gold medal and in the same tournament in 1968, Diaz won another gold along with Tony Gamiela, while Jimmy Geronimo, Sikaran Master Meliton Geronimo’s younger brother, was adjudged as the Most Courageous Fighter. 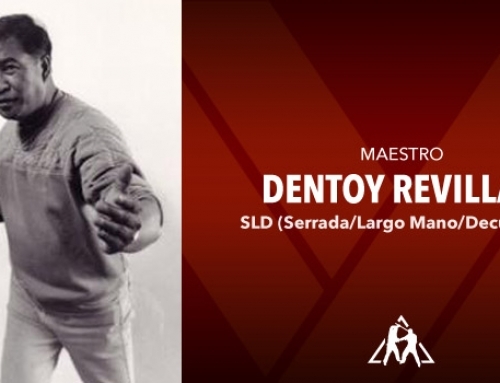 In 1969, Manila hosted another Asian Karate Tournament where Malaysia, for the first time, participated with a team headed by Emmanuel Querubin, a Filipino KBP(SKP) instructor sent by Geronimo to teach Filipino martial arts in Malaysia. Patrick Lim, a Malaysian delegate from this team won a gold medal. 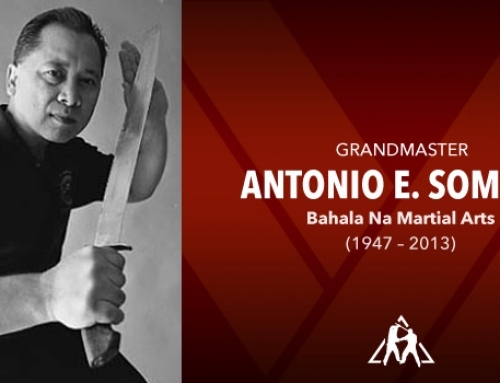 To authenticate the identity of Sikaran as an indigenous Philippine martial art, Geronimo, assisted by Emmanuel Querubin, coined its Tagalog commands and terminologies and declared that all members of the KBP (SKP) shall use them in their teaching and practice. 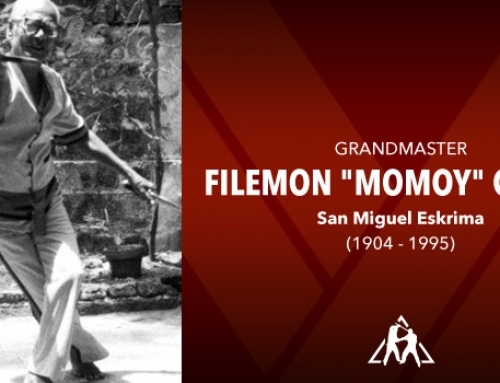 The coinage of the word “Sikaran” as a martial art and the use of Filipino commands and terminologies earned Geronimo a recognition and award from the Philippine Institute of National Language. 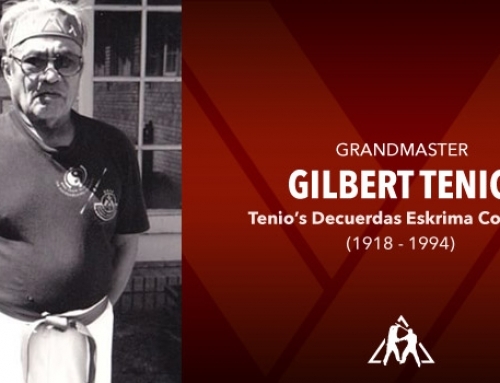 Geronimo retired from the military in 1977 with the rank of Lieutenant Colonel. Upon the insistence of the citizens of Baras, he was persuaded to run for mayor to unseat the incumbent. He won a big margin in the ensuing election. However, the losing opponent, an administration candidate belonging to the ruling Kilusang Bagong Lipunan (KBL) or the “new society movement” headed by then Philippine President Ferdinand Marcos, charged him with “Political Turncoatism.” Under the Philippine election law at that time, turncoatism is an act of switching political party affiliation six months immediately preceding or following the election. Despite his innocence since he did not officially join any political party before, the Commission on Election found him guilty and ordered his removal from office he had held for two years. With the overwhelming support of the people, he resisted and refused to vacate the office pending final determination by the Supreme Court. He was arrested and imprisoned for 14 days. The Supreme Court finally handed down its ruling against him. Sensing he could not fight against the system of the Marcos government, he decided to give up his office. In the proceeding election, again, he ran for mayor. This time, he handily won without any obstacle. He served as the mayor of Baras, with dedication and distinction, for 14 years. He was credited for his successful fight against corruption in the local government, drug dealing and other forms of criminality. Due to his unique habit of carrying and using a whip in his drive against illegal drug and other criminalities in the streets of Baras, his critics as well as his supporters gave him a moniker “Mayor Latigo.” Latigo means whip in Tagalog. On account of his colorful career as a Sikaran Master, as a soldier and as a dauntless mayor, Octo Arts, a well-known Philippine film maker, produced a movie “Mayor Latigo” based on Geronimo’s true-to-life story, portrayed by one of the country’s leading veteran actors, Eddie Garcia. The movie became a blockbuster. While mayor of Baras, he continued practicing the Sikaran and still in control of the KSP/PKS/WSAB. 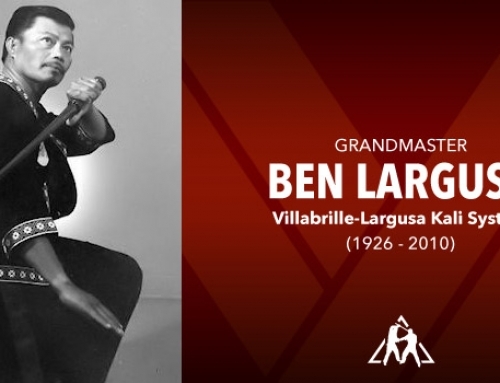 At times that he was preoccupied with the multi-tasks in the mayor’s office, he would designate his brother, Jimmy Geronimo, a Ninth Degree Sikaran Blackbelt, in oversee the organization. In 2004, the municipal government of Baras, being the “Home of Sikaran,” passed a resolution declaring the last Saturday of January of each year a “Sikaran Day.” Under the over-all supervision of Geronimo, a Sikaran National Tournament is held annually in Baras, coinciding this occasion. Likewise, the province of Rizal’s Education District, incorporated in their curriculum the Sikaran as part of their Physical Education. 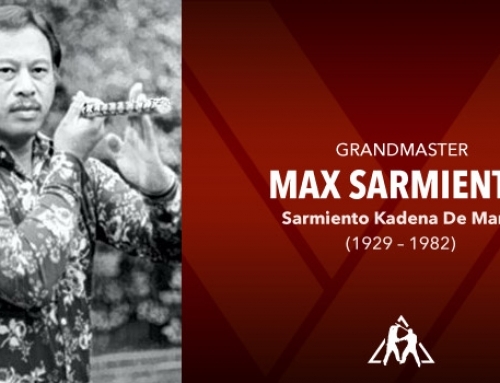 Aside from his travels to the different Sikaran chapters and supervising the annual tournament, Geronimo worked with members of the Philippine Congress to pass a law declaring Sikaran as an official national sport and to be included in the Philippine Olympic being an indigenous Philippine martial art. Similarly, his son and his grandson, Meliton Geronimo Jr. and Meliton Geronimo III, respectively, both based in Vallejo, California, USA, are continuously carrying out the task of propagating Sikaran as a legacy from their ancestors.